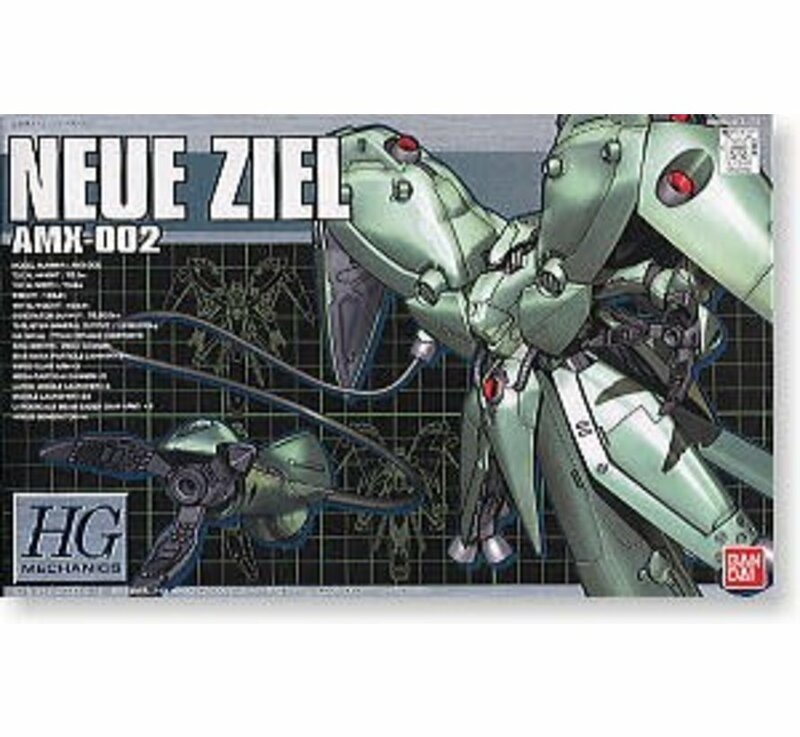 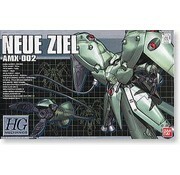 107719: #2 AMX-002 (AMX-X2) NEUE ZIEL "Gundam 0083" plastic model kit by Bandai Hobby. 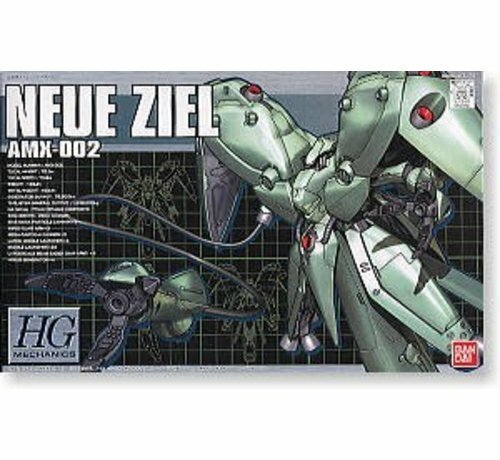 - Reproduce the best setting based on the refined proportions. 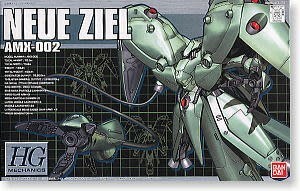 - Using lead, all-range attacks can be reproduced.